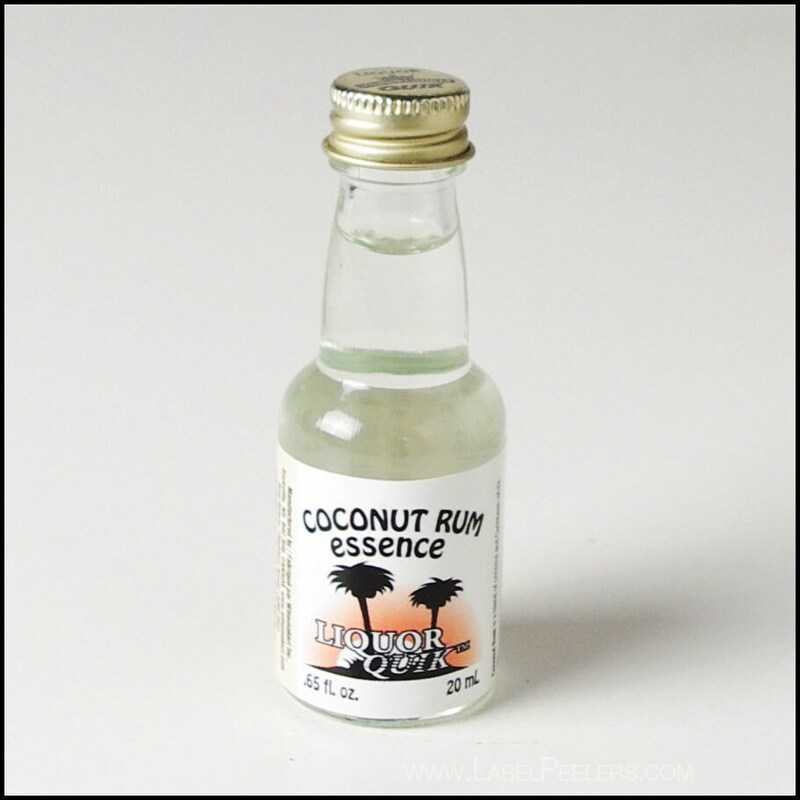 LIQUOR QUIK ESSENCES - Winemakeri, Inc. has the best essences that Northern Europe has to offer, where the "old world" style of extraction is still used. Carefully selected seeds, herbs, fruits and essential oils are macerated or distilled and then fortified with alcohol and sweetener. These all natural ingredients are bottled in an old-fashioned glass collector's bottle. Packaged in 0.65 fl. oz. bottles, the liqueurs yield between 21 fl. oz. and 31 fl. oz., depending on variety. Due to the absence of artificial preservatives some ingredient separation or settling may occur. Refrigerate unused essence. For best results use within six months of opening. We ship worldwide, please inquire for a shipping quote!